Aristocrat Pokies Wins 螺 Image Collage of Huge Slot Machine Pay-outs. 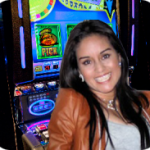 Check out some mega sized slot wins on Aristocrat pokies machines. 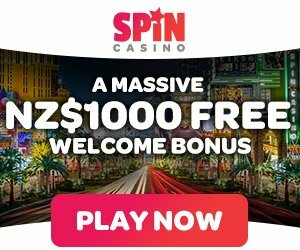 These are some cracker big payouts below that lucky players have scored on the Lightning Link and Jackpot Carnival games of just few. 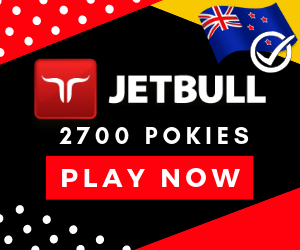 Real wins by real players in various casino from around the world including the SKYCITY in Auckland, the MGM in Vegas, the Wynn in Macau, Jupiter’s Hotel and Casino on the Gold Coast and the Crown in Melbourne. My dear old Mum love’s to play Aristocrat pokies like Rose Tattoo, Jaws, Dolphin Treasure, 100 Lions, Choy Sun Doa, Where’s the Gold and Lucky 88 of many. She has not had that many wins like in the above images but she is going to keep on trying that’s for sure and certain.